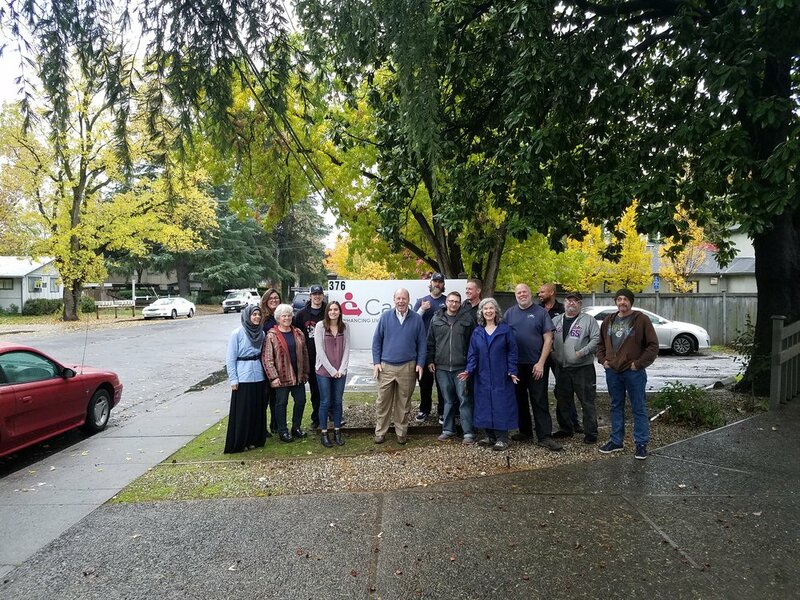 As our Butte Region team members work diligently to support our clients and their families impacted by the devastating Camp Fire, we feel just how precious a community of support truly is. Our hearts go out to all who are affected by our state's wildfires. We are filled with gratitude for everyone working on the ground to support safety. 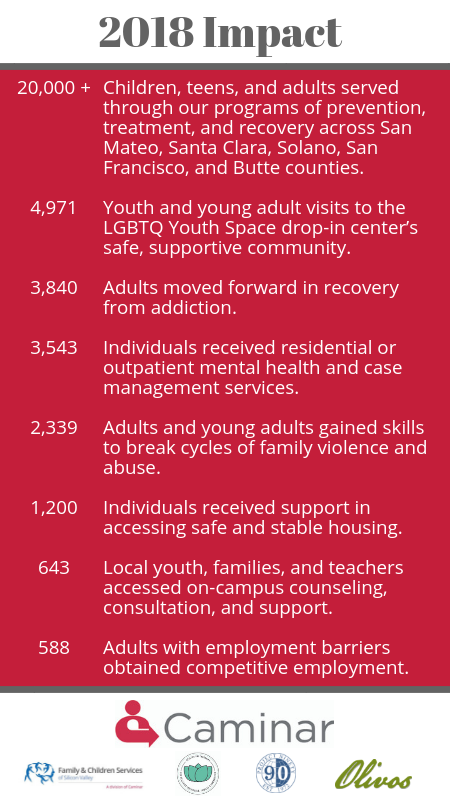 Caminar’s history of service in Butte County began in the mid-1970s in Paradise, with the operation of a 12-bed transitional residential home, Creekside, for people with severe mental illness. 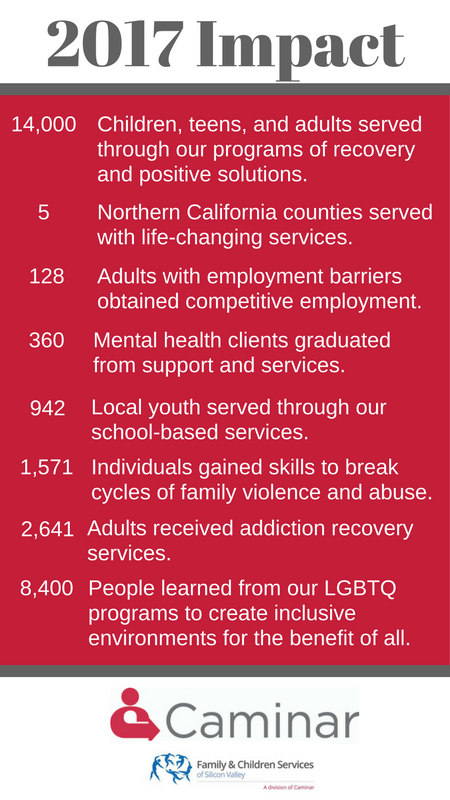 Creekside closed in 1983 due to changes in mental health funding, yet Caminar’s service to Butte County’s communities has continued and grown. Today, 29 staff members serve more than 250 local residents annually. 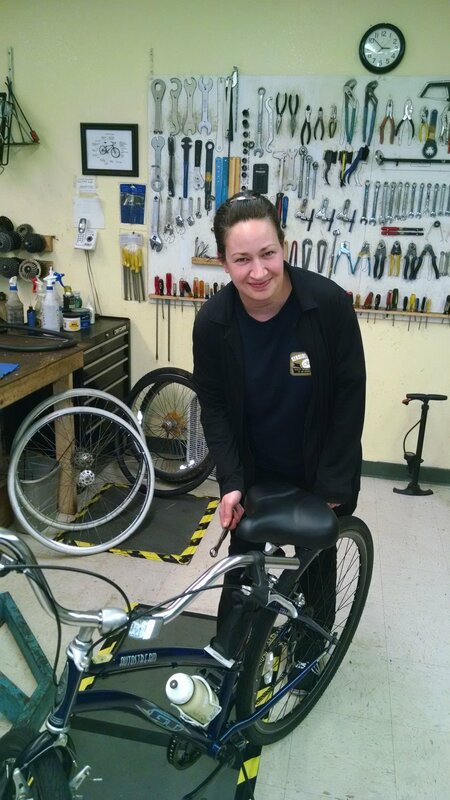 Our clients work in Caminar-run businesses that serve their neighbors, including the Sensible Cyclery, which refurbishes and resells bicycles, and Pro-Touch, which provides cleaning and landscaping services for local businesses. Our Friendship Circle brings together people with developmental disabilities for social activities and field trips in the community. The Avenida Apartments provide permanent supportive housing for people living with serious mental health conditions, helping to ensure these neighbors avoid homelessness. Through Jobs Plus, young adults and adults reenter the workforce in meaningful jobs, with the on-the-job coaching they need and deserve to succeed. Toiletries – soap, shampoo, conditioner, combs, brushes, lotion, lip balm, etc. If you are interested in donating these items, please contact our development office at 650.513.1509 or development@caminar.org. 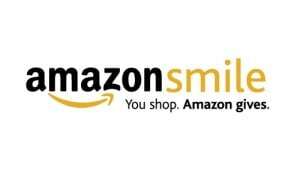 If you prefer to donate cash, so needed items may be purchased, please go to https://www.caminar.org/donate and put “Butte” in the “Tell us why you donated” box. To download a flyer with this information, please click here. Thank you for your compassion and kindness for our Caminar community in the Butte Region. New Regional Office in Chico! Announcing the opening of our new regional office in Chico with pictures from our ribbon cutting event!